Everyone loves a cupcake—or two. Give your valentine the thrill of opening a pink box from The Flying Cupcake in Fishers or Carmel to discover a Red Velvet Elvis or Koo Koo for Coconuts. Try a special Valentine’s Day menu starting Feb. 9 at Gigi’s Cupcakes in Westfield and Fishers. The cupcake equivalent of a dozen roses: its Smooch Box. The standard selections at Fishers’ Nerdy Girl Cupcakes, meanwhile, set a different mood: Darth by Chocolate or Wookies and Cream, anyone? Wedding cakes are the specialty at Heavenly Sweets in Noblesville, but owner Tanya Marshall also bakes a delightful array of cupcakes and cookies every day. Take a chance on the lavender thumbprint cookies. Simply divine. 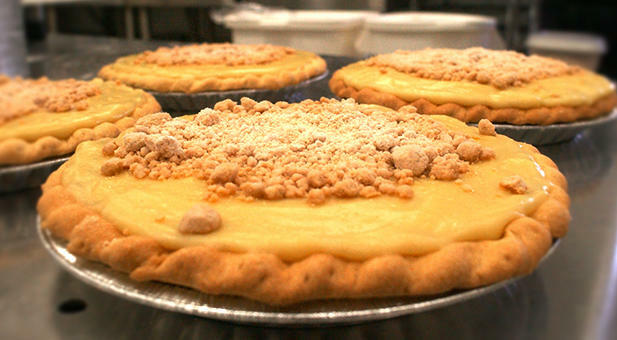 And if pies are more your sweetie’s style, head north on U.S. 31 from Westfield to Wilson Farm Market for handheld Amish fried pies and to Lisa’s Pie Shop for its namesake delicacies. Check out Lisa’s pie-in-a-jar if you’re not a last-minute shopper like me. 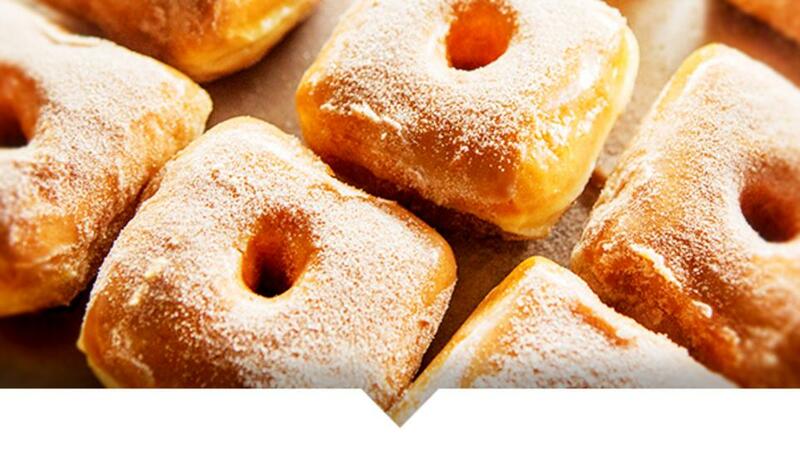 Sinfully delicious. Maybe your valentine prefers dessert in a beer glass. Wrap a bow around a growler—or two—from one of Hamilton County’s craft breweries. There are plenty of choices: Four Day Ray Brewery opened in Fishers last year, joining Noblesville stalwart Barley Island Brewing Co., Westfield’s Grand Junction Brewing Co. and Carmel’s Danny Boy Beer Works, among others. Impress your foodie with a collection of Hoosier edibles from locally focused gourmet shops like Tasteful Times in Fishers and Rail Epicurean Market in Westfield. Rail, also a farm-to-table restaurant, offers a variety of Indiana-made products including Preservation Banana Butter, Joe’s Jerky and Sage’s Simple Syrup. Tasteful Times has an impressive selection of wines from all over the world, but the family-owned business tries to keep its food suppliers close to home: Local favorites Just Pop In popcorn, B. Happy peanut butter and Frittle candy are among its most popular items. What local delicacies would you put on your Valentine’s Day wish list?